Pack your bags because Air Vanuatu just announced it will soon be flying direct between Melbourne and Port Vila, Vanuatu. Commencing 18 June 2019, the new flight will be the only direct service between the two cities, expanding the airline’s offering in Australia and providing greater access to Vanuatu. Derek Nice, Air Vanuatu’s Managing Director and CEO, said he is thrilled to be offering the only direct service between Melbourne and Vanuatu. 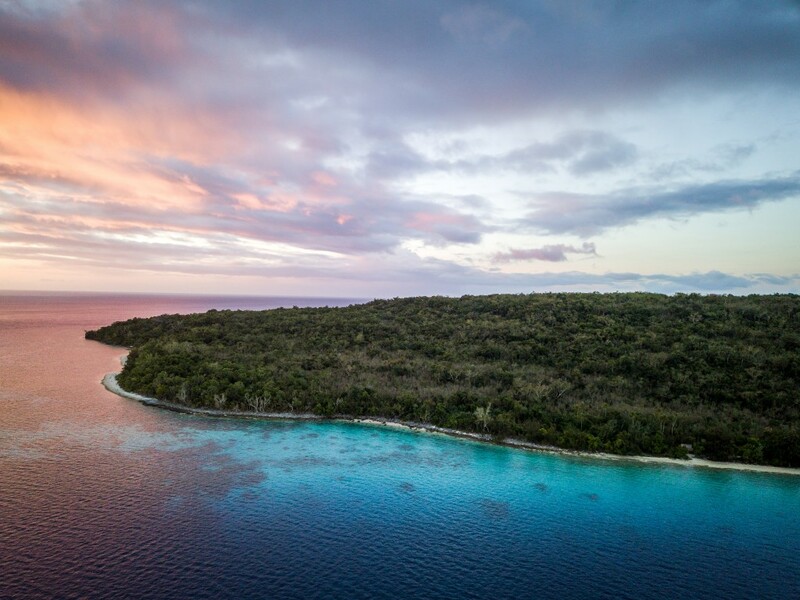 “The arrival of this new route will be particularly exciting for people living in Melbourne who have already discovered the wonders of Vanuatu and can’t wait to go back. They can travel non-stop, on conveniently timed flights, giving them more time in our island paradise,” said Nice. When operations commence, Air Vanuatu flight NF7 will depart Melbourne (MEL) at 07.00 (local time) on Tuesdays, Thursdays and Saturdays arriving in Port Vila at 12.30 (local time), with a flight time of just over 4 hours. The return flight NF8 will depart Port Vila at 16.15 (local time) on Mondays, Wednesdays and Fridays, arriving in Melbourne at 20.15 (local time), with a flight time of just over 5 hours. Flight schedules are subject to change. Plus, the airline is offering a special fare starting from $325 one way with onward connections to Espiritu Santo and Tanna Island starting from $350 one way, for bookings made between now and 31 March 2019!